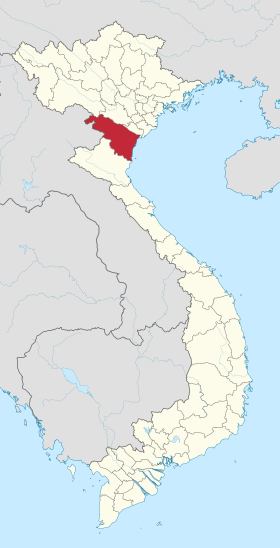 Hai Phong City ! Vietnam Industrial Parks InfoGate ! Industrial Zones ! Export Processing Zones ! Yazaki Hai Phong Vietnam Co.
Haiphong is calling for foreign direct investment worth $500 million for four major transportation projects in the northern port city, according to the Haiphong Investment, Trade and Tourism Promotion Centre.